What is Restaurant Week South Carolina? Restaurant Week South Carolina gives local, regional and national food lovers the opportunity to enjoy amazing values during Lunch and/or dinner at a number of participating casual and high-end South Carolina restaurants. Restaurant Week’s goal is to position South Carolina as one of the top culinary destinations in the nation by increasing awareness of the many dining opportunities available in the state, as well as stimulating business and revenue for restaurants throughout South Carolina. How long is Restaurant Week South Carolina? We get this questions a lot. We know that a week is seven days, however something this great really needs to be longer so we made our week eleven days to allow you to get to all the places you want to dine. Who participates in the Restaurant Week South Carolina? Some of the finest, most renowned chefs and restaurants in the state will showcase their culinary styles for diners. The event will feature an array of well-known restaurants that will provide unbeatable prices offered during this week only! No. Tickets are not required; however, reservations are highly recommended, as restaurants will fill up quickly. Will the menus vary from restaurant to restaurant? Yes. Restaurant Week South Carolina brings together a variety of diverse culinary menus, from casual to fine dining. Certain restaurants may offer a drink within this offer, but most restaurants will exclude beverages, tax and gratuity. Is there a Lunch or Weekend Brunch option? Yes! Restaurants can offer a prix-fixe lunch, brunch and / or dinner at a value added price giving visitors an opportunity to dine out during the day or evening. Do you have to order off of the Restaurant Week special menu during Restaurant Week? No. All participating restaurants will be offering their standard menus as well. Diners may order from the standard menu or order from the special Restaurant Week menu. I’m from out of town, are hotels offering special packages and room rates during the event? Yes hotels have created many special packages during Restaurant Week. Do all restaurants participate in restaurant week? 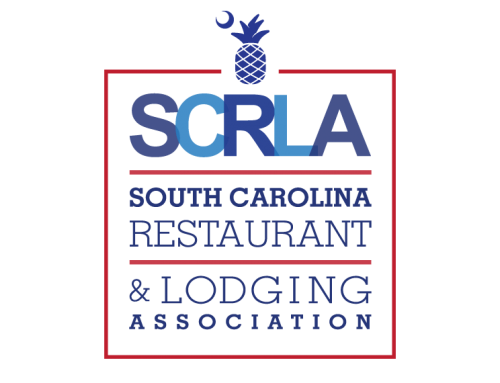 All member restaurants of the SC Restaurant and Lodging Association are eligible to participate. RWSC is solely owned, produced and trademarked by the SC Restaurant and Lodging Association. Who owns Restaurant Week South Carolina? When is Restaurant Week going to held in future years?